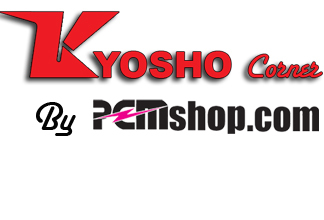 Kyosho MP9 celebrates the 10th year since its debut. This 10th anniversary special edition packs all the current option parts which our international drivers use ! !